When I left uni and started work I thought that would be the end of my need for pretty pencil cases, not so - with client visits and long commutes I am definitely in need of one and one that's bigger than the one I have already. So today here are some sweet homemade pencil cases. ﻿1. Pencil Case with Personalized Name by Prints n Patterns. 2. Eco Friendly Handprinted Sea Oats Pencil Case by Sea Oats. 3. .A colorful and playful striped pencil case with orange, green and red stripes by Kirschbits. 4. The Mini True Romantic Pouch in linen/bondi blue by Aylla. 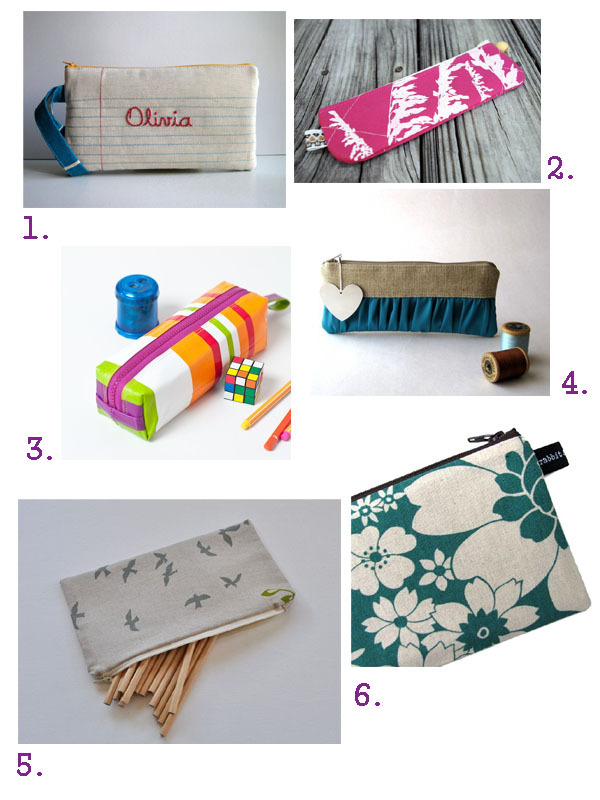 5. pencil case. pouch. grey. lovebirds. echino. linen. by Cloud Love Baby. 6. Teal Flowers Pencil Case by Rabbit and Duck. 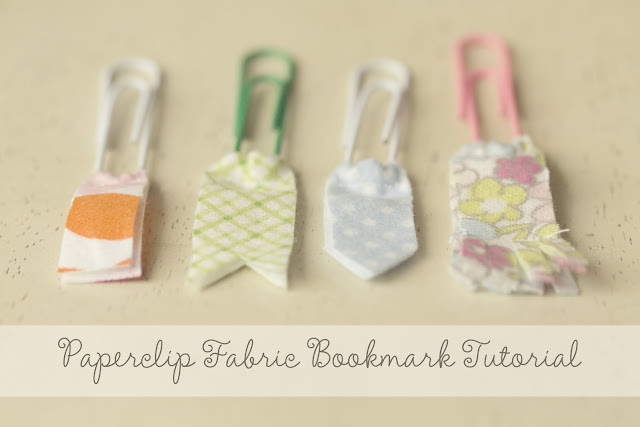 This weekend I made myself a few of these adorable bookmarks out of my fabric scraps. I loved this tutorial from the minute I laid eyes on it, it's simple, practical and it would be a great way to use up the endless amounts of frabic scraps I have. 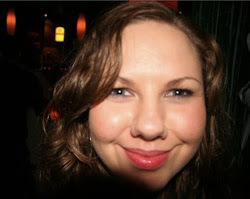 I don't think mine turned out quite as cute as﻿ Kristi's though! Confession: I'm an organization freak! 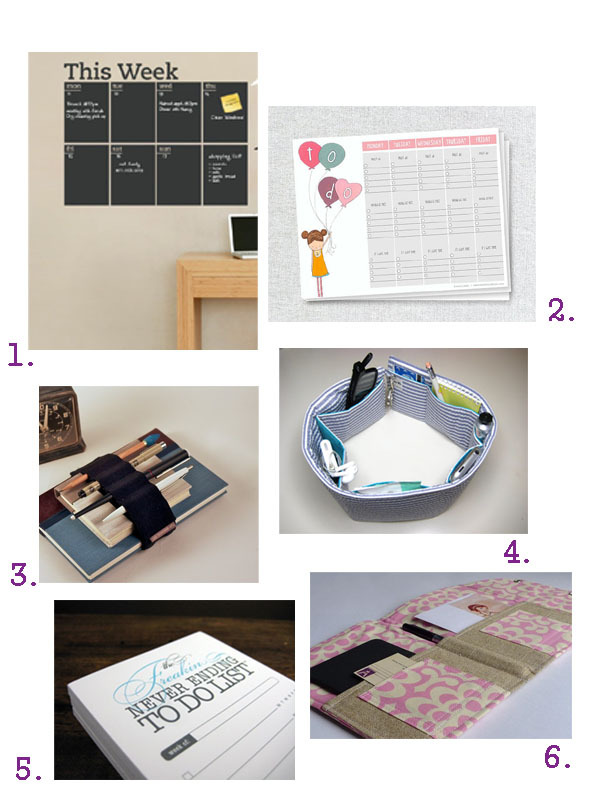 So today here are some pretty handmade things to help keep you organized and make it fun! There's a lot of things in this world I don't understand...the poverty, the war, the waste, the over-consumption, the environmental destruction...these things keep me up at night, I have no idea how we've found ourselves in the 21st century with so much poverty on one hand and so much waste and consumption on the﻿ other, all the while destroying this wonderful planet we live on. 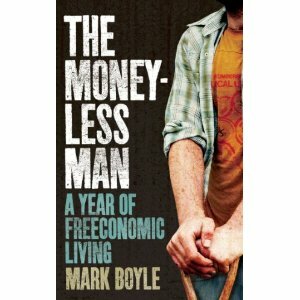 However at the start of his book The Moneyless Man, Mark Boyle ties all of these issues together...the common denominater being money. I never would have thought the explanation could be so simple, yet so intelligently presented. 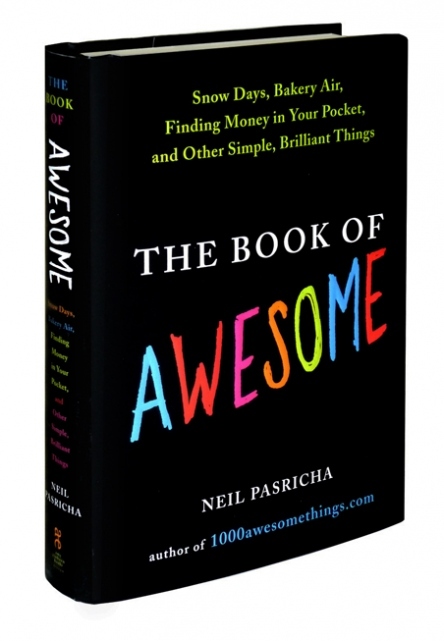 The book then goes on to detail Boyle's year of living without money...yep, no money at all. 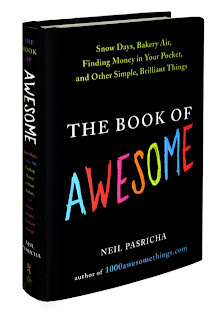 It's a great read and I highly recommend it.